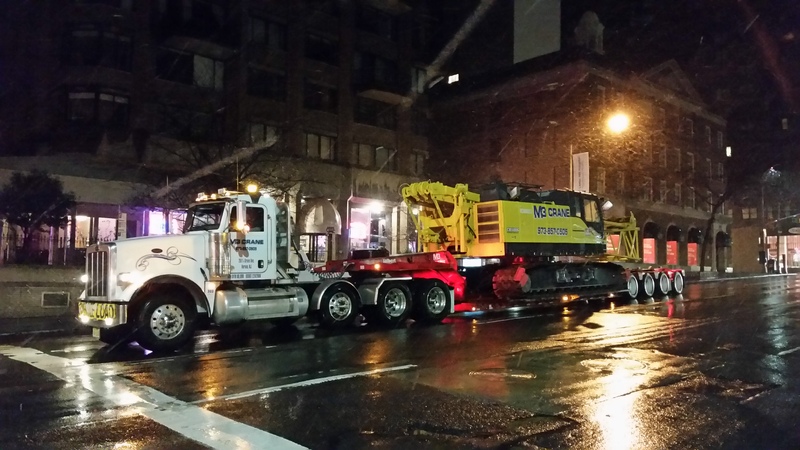 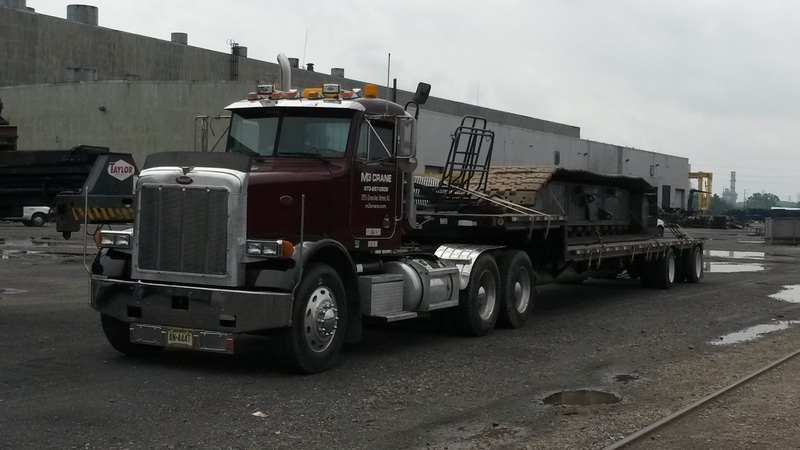 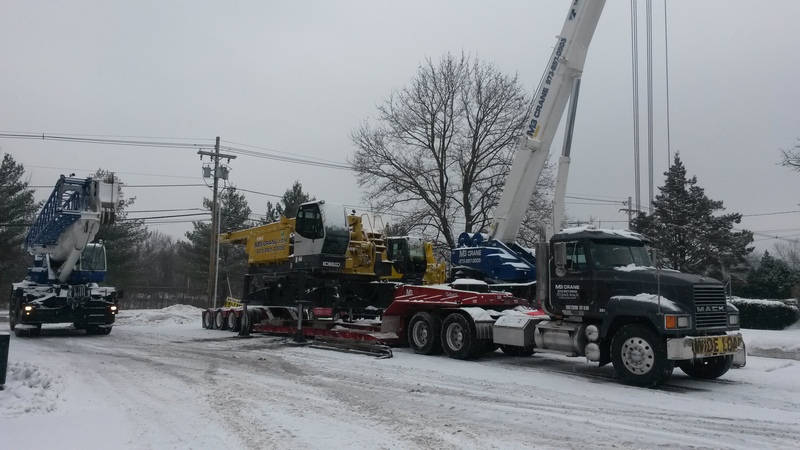 M3 Crane is equipped with flat bed, single drops, double drops and low boys to assist with your transportation needs. 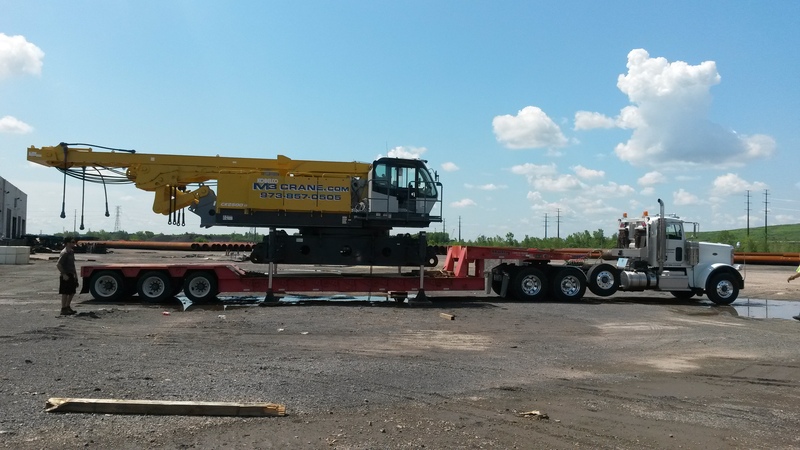 In addition to our wide selection of machines to complete your construction needs, we also provide professional hauling services. 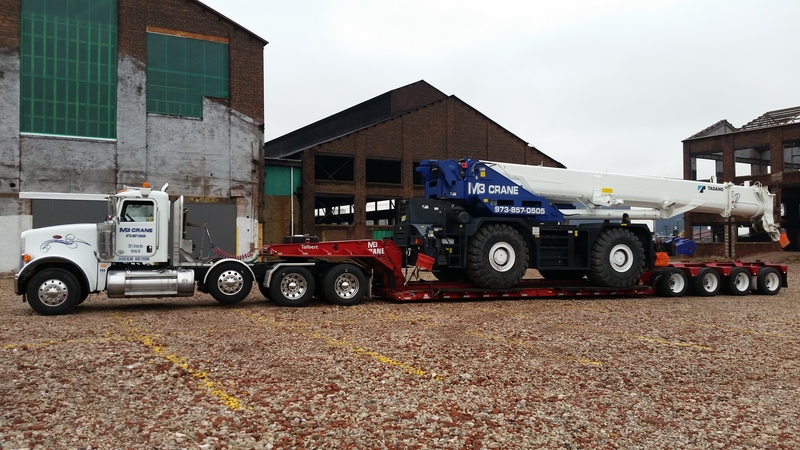 At M3 Crane we pride ourselves on professional planning and timely execution.